Our hand picked crew can offer the following services for residential and commercial property owners. 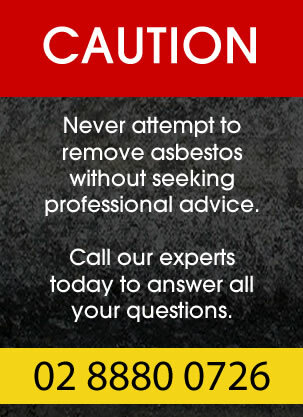 If you would like advice or have a question feel free to contact us today. For fast quotes or to book a test or inspection phone our friendly team.